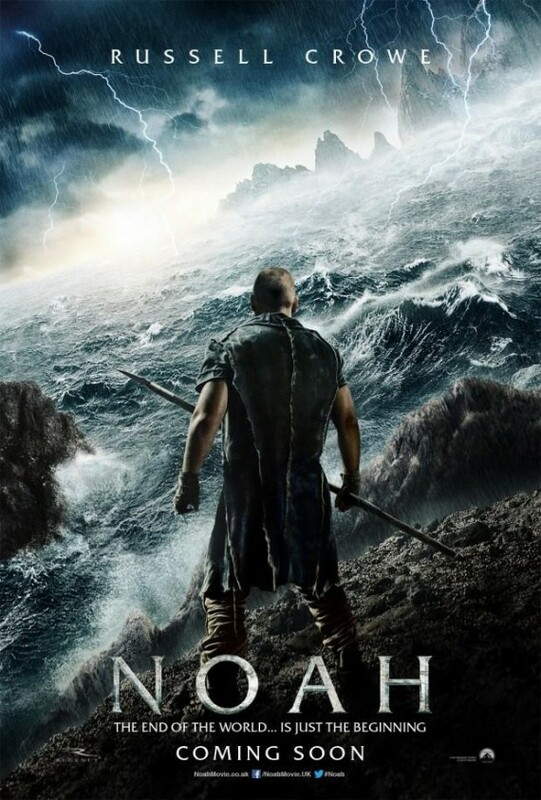 My journal article entitled “The Flood Narratives in Gen 6-9 and Darren Aronofsky’s Film Noah” has passed the double-blind peer review! It will be published in Old Testament Essays (South Africa-based). …what I liked most is the literary theological themes the paper managed to develop in conjunction with sound historical research. The article represents a good mix between Old Testament scholarship and engagement with popular culture. This is a very good article. It is scholarly, clear, well-structured and makes a persuasive case on a difficult adn controversial text.